Make the most of your unique skills. 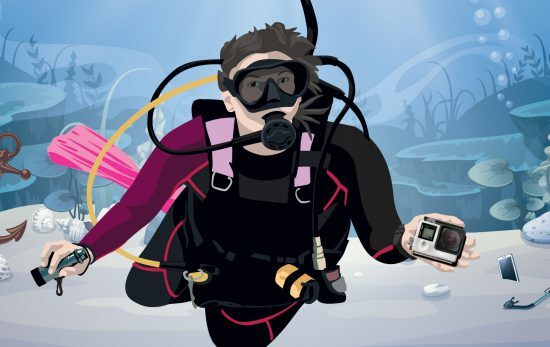 As divers, we have a really unique set of skills (much like superheroes or Liam Neeson’s character from Taken depending which way you choose to see it). As such, it just makes sense that we would put those skills to good use and help clean up our ocean. More than 250 million tons of plastic are estimated to make its way into our ocean by 2025. By taking the Dive Against Debris specialty course, you join a community of divers fighting back against this onslaught of trash. As a diver you should always be looking for ways to learn more. 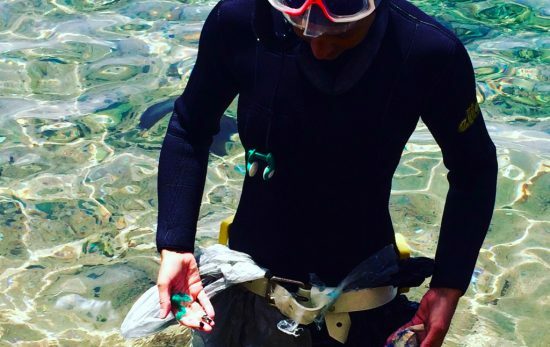 Not only will the Dive Against Debris specialty benefit the environment, but you’ll learn new skills about safely removing debris, get a chance to perfect your buoyancy while removing debris and learn how to correctly sort, record and dispose of marine debris to ensure your dives really count. It can be used towards other certifications. 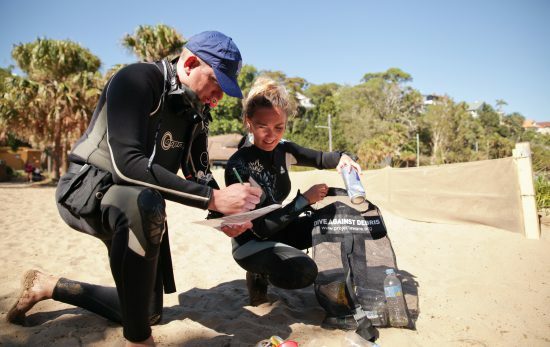 The Dive Against Debris specialty includes one open water dive, which can count as an Adventure Dive toward your Advanced Open Water Diver certification! You can also include the Dive Against Debris Specialty as one of the specialties required to earn your PADI Master Scuba Diver rating. Be part of a global movement. 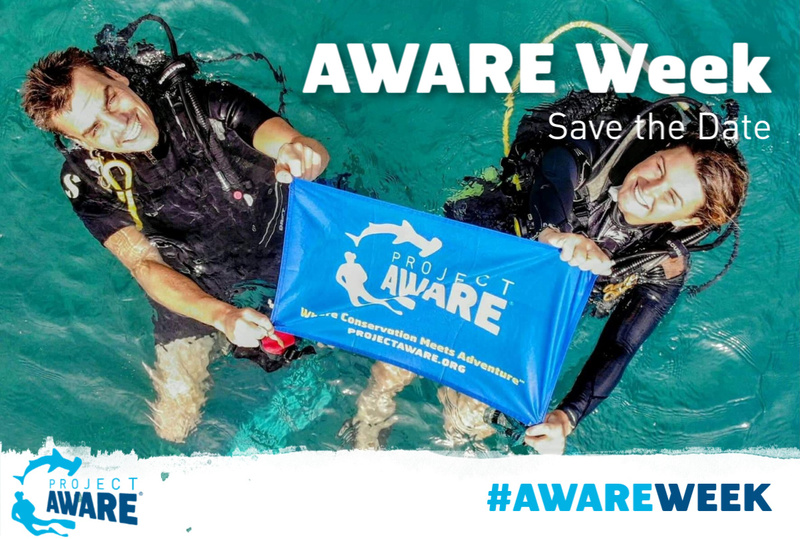 In March this year, Project AWARE celebrated one million less pieces of trash in our ocean – all thanks to divers like you. Now, you can join the army of activist divers charging towards the next million! 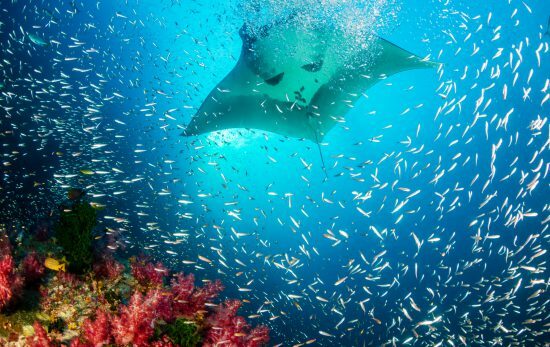 At the end of the day, diving is really about enjoyment. The Dive Against Debris specialty is a chance to get some friends together, learn about protecting our ocean and have a great dive. You also never know just what you’ll find – we hear plenty of stories about people uncovering strange pieces of trash that will provide you with stories to share with your friends for years to come. So what are you waiting for! 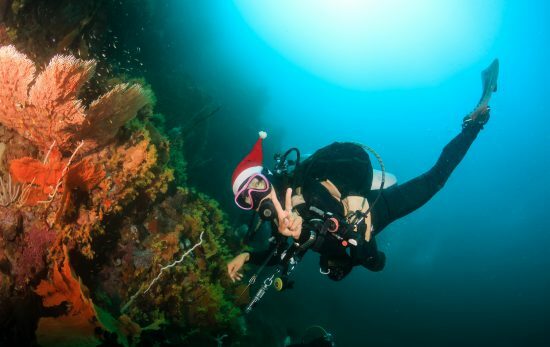 Find a PADI Dive Shop near you and sign up today.